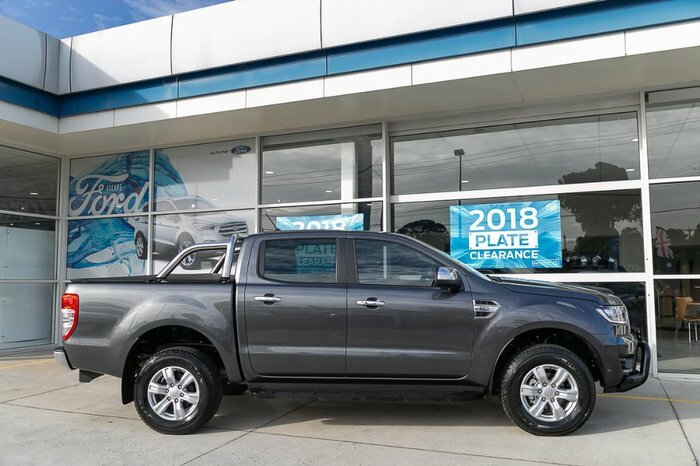 *** READY FOR IMMEDIATE DELIVERY. All our vehicles come with an Extra FREE 1YR/175,000KM PROTECTION PLAN, Service price promise for life, FREE LOAN VEHICLE and up to 7 years RACV Road Side Assistance. 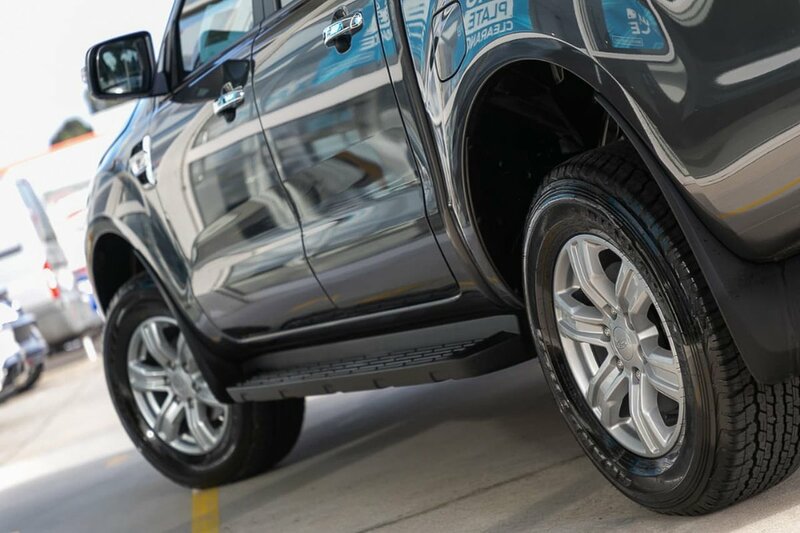 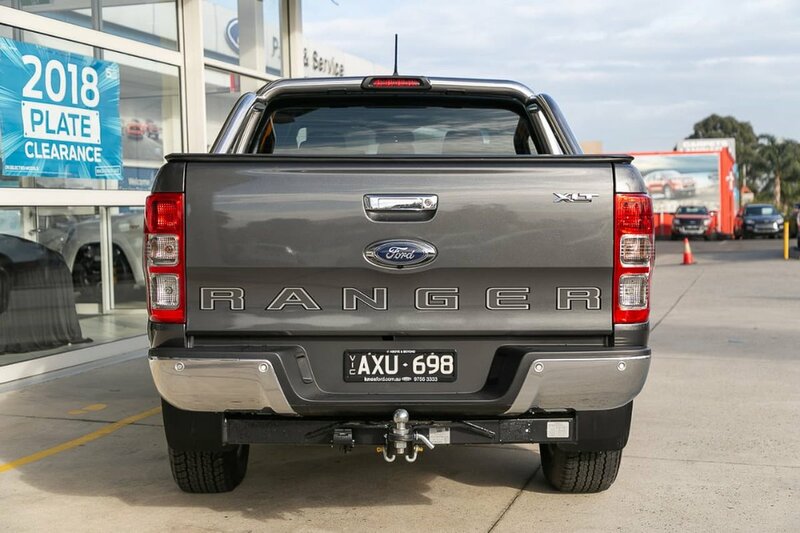 Created and engineered in Australia, the Ranger XLT Double Cab 4x4 Manual is ready to take on the world. 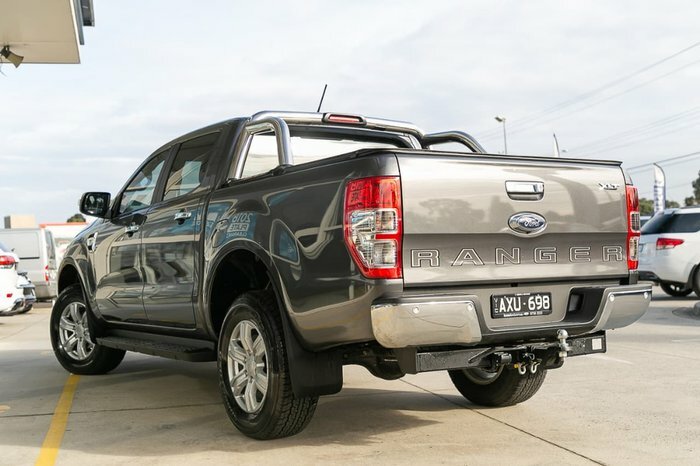 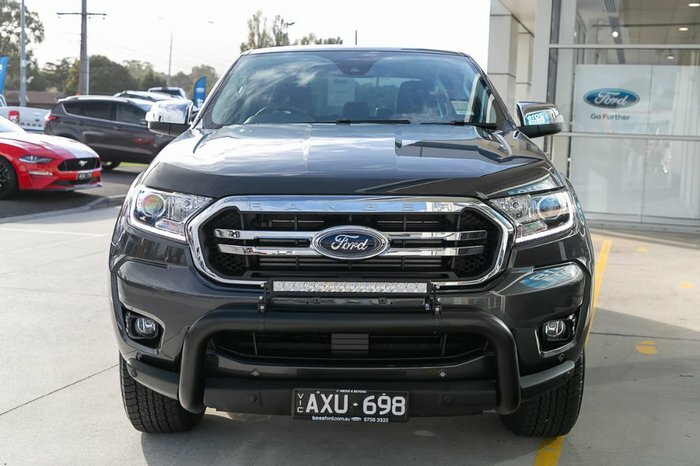 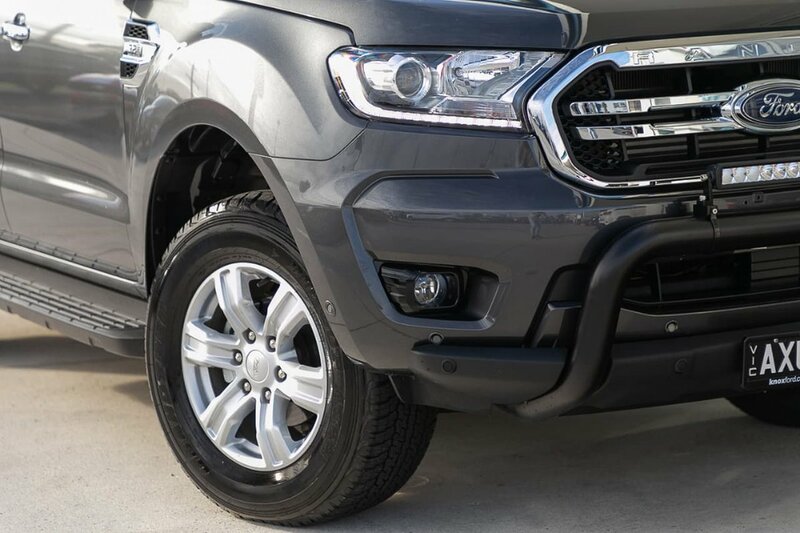 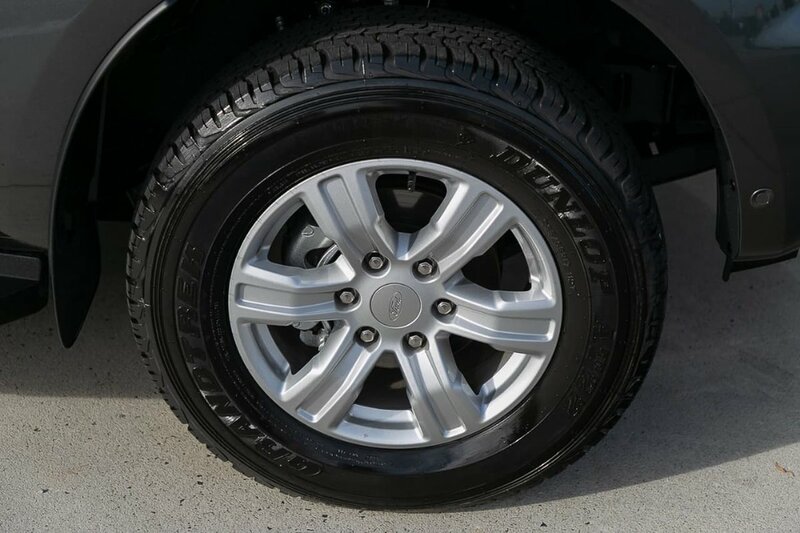 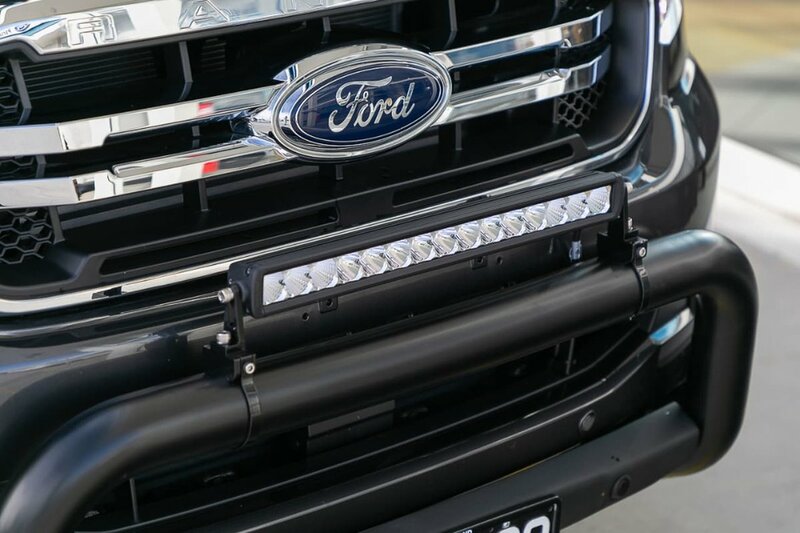 Designed with the driver in mind, the Ranger XLT Double Cab 4x4 comes equipped with the latest entertainment and connectivity technology, making it feel more like a modern luxury SUV then a hard working truck. With a towing capacity of 3500kg this Ranger is built for anything! Why not contact us for a no obligation test drive.